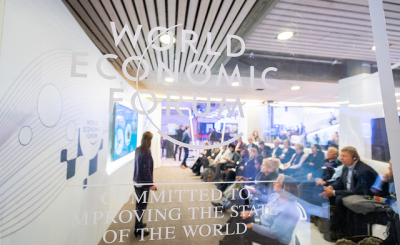 The Co-Chairs of this year's Annual Meeting have delivered a strong call to action to participants in Davos. 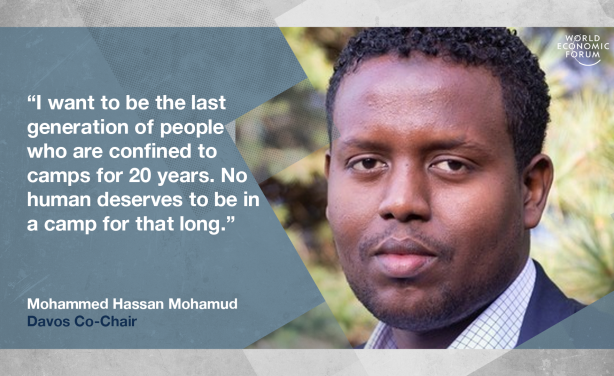 Perhaps the most emotional plea came from Mohammed Hassan Mohamud, a Somalian refugee who has spent the last 20 years living as a displaced person in Kenya. Next week he will go back to that camp. And what keeps him awake at night is whether he will spend the rest of his life there.